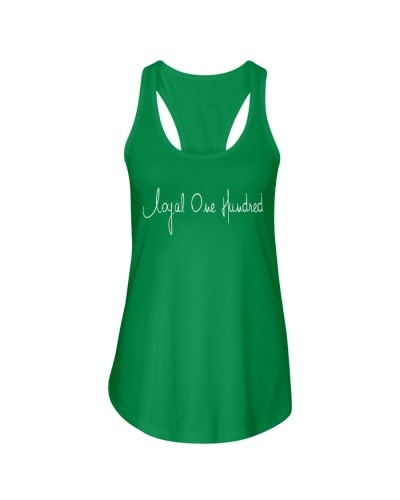 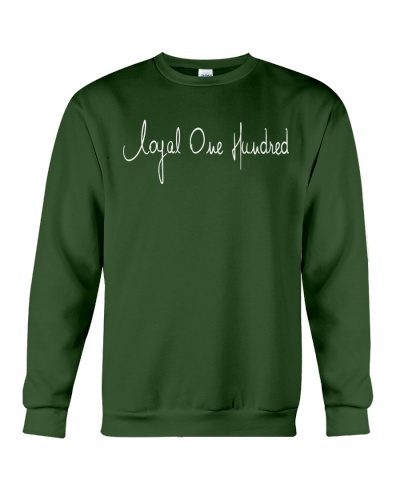 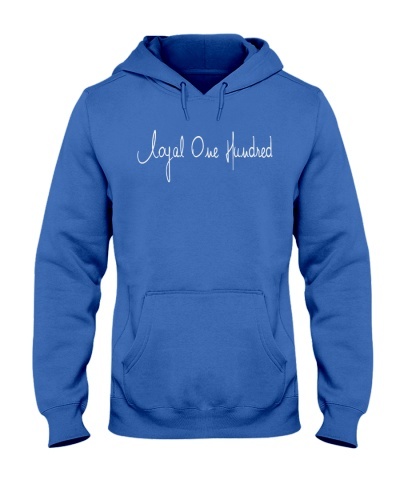 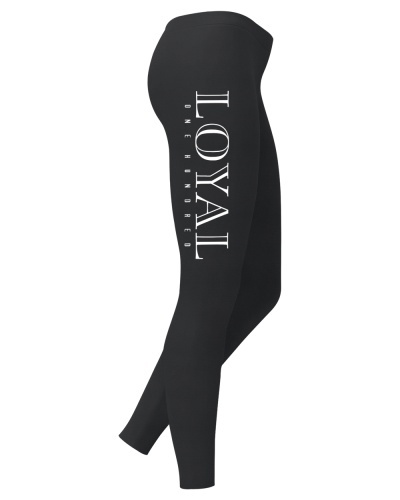 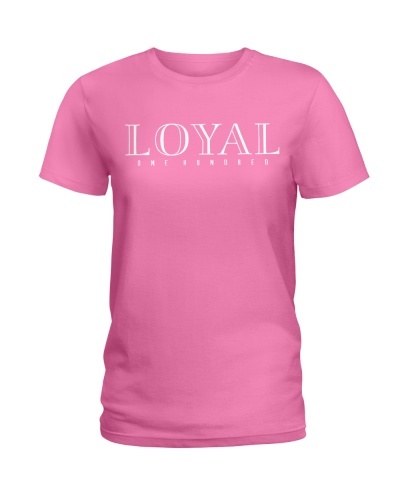 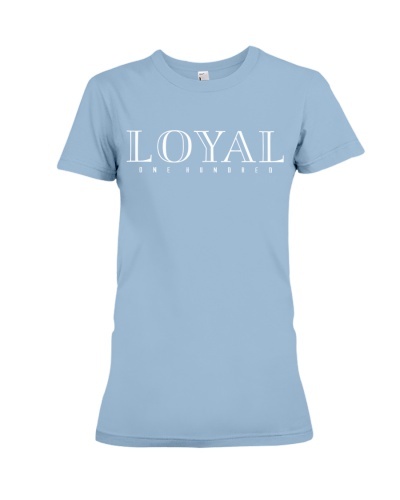 Loyal 100 Apparel. 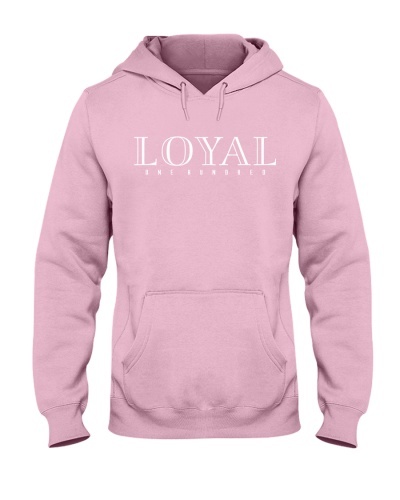 Cut From A Different Cloth. 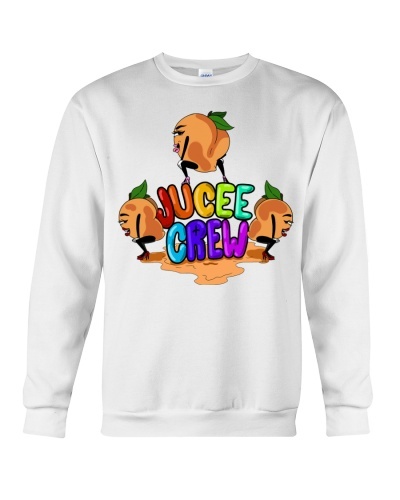 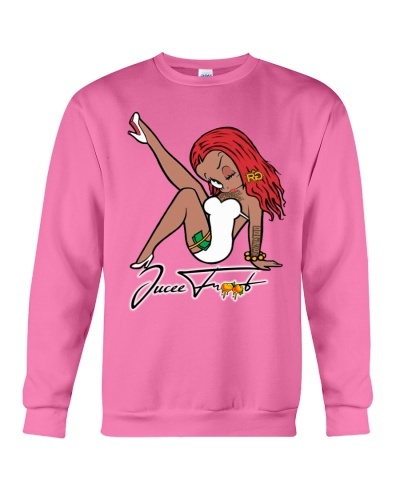 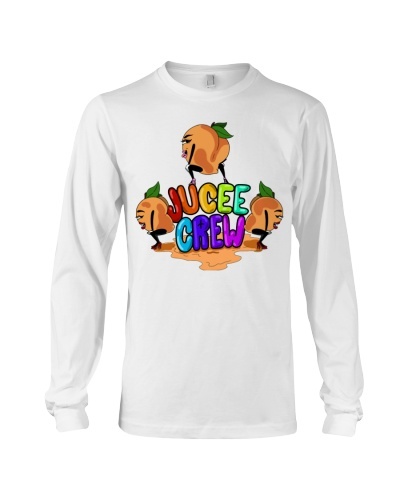 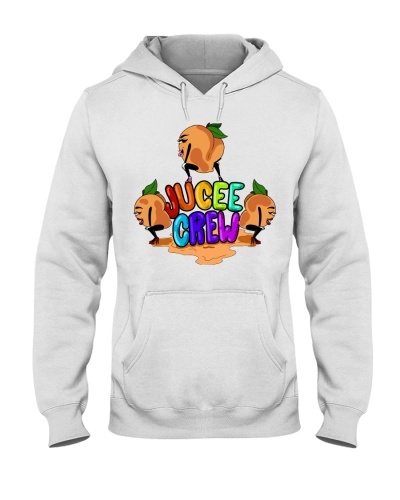 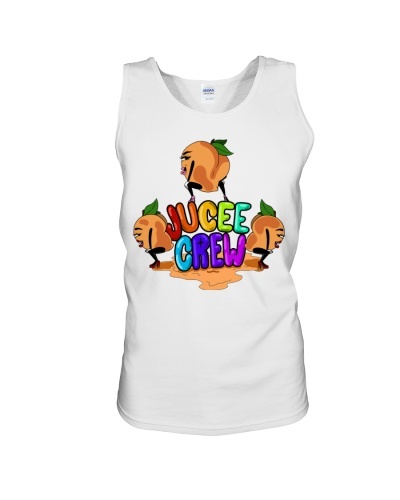 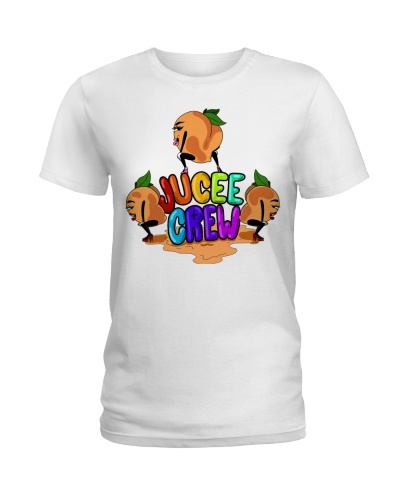 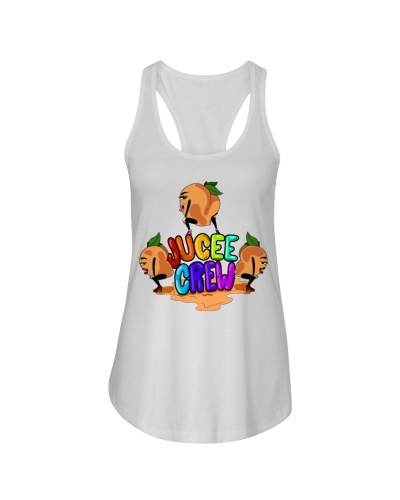 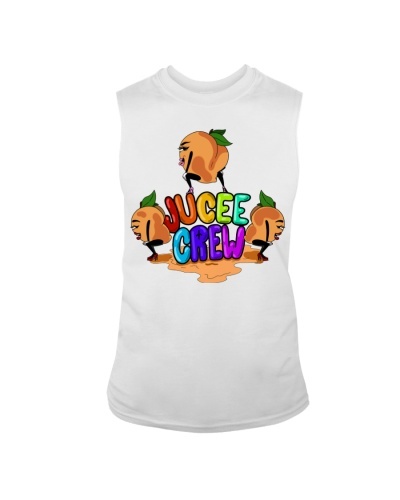 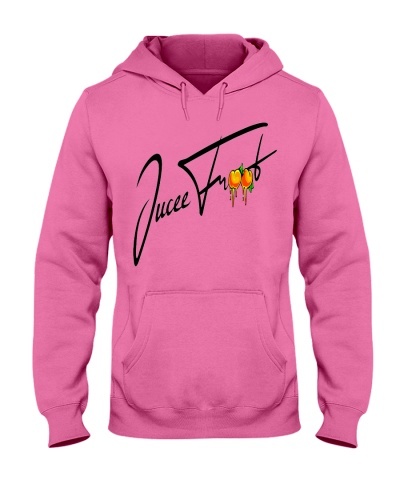 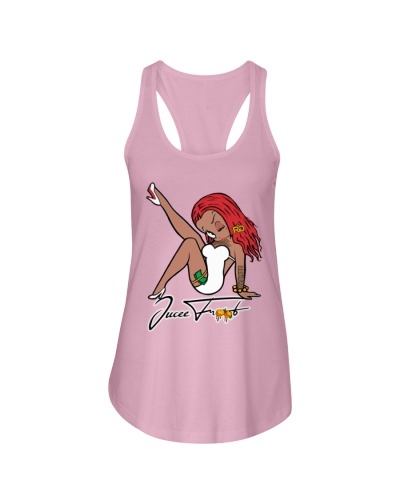 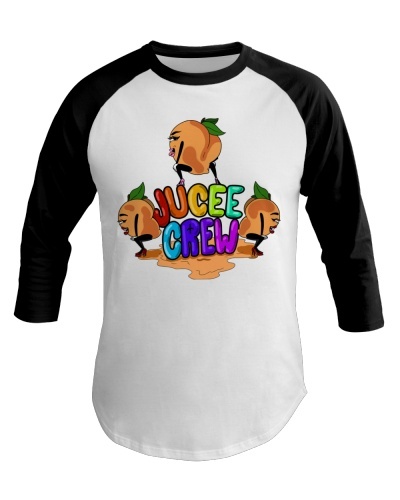 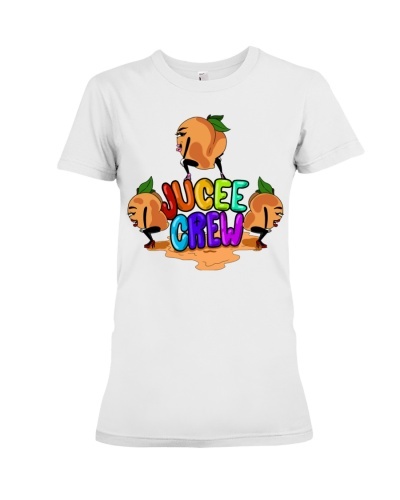 A brand built on loyalty including the ForeverFly Culture Collection and Jucee Froot / Jucee World Merchandise.